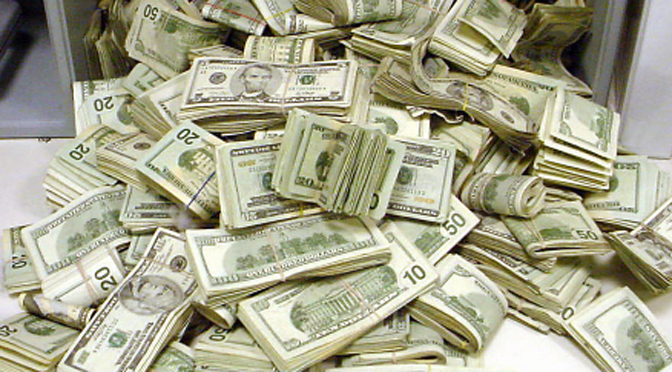 West Virginia Democrat Senator Joe Manchin has announced he is voting today to strip Planned Parenthood of federal tax dollars, the Weekly Standard reports. 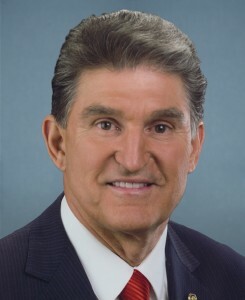 Manchin is considered a moderate Democrat, whose voting record on abortion issues between 2011 and 2014 has received mixed and varying scores from the National Right to Life Committee, Planned Parenthood Action Fund, and NARAL. Though Manchin’s statement indirectly alludes to possibly restoring Planned Parenthood’s funding if the allegations are “answered and resolved” in a way that clears them of legal wrongdoing, the text of S.1881 would simply render the organization ineligible for federal funds, with no mention of either an expiration date or the fetal organ harvesting scandal revealed in undercover videos by the Center for Medical Progress. Live Action News has also elaborated on the alternative recipients of women’s health dollars Manchin references in an analysis which explains that Planned Parenthood’s 669 to 700 locations nationwide are actually outnumbered by over 1,100 Federally Qualified Health Centers and 9,059 community health clinics in the United States.